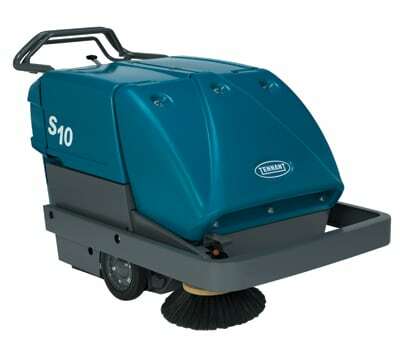 The Tennant S10 pedestrian sweeper is an industrial floor sweeping machine designed for the toughest of environments. 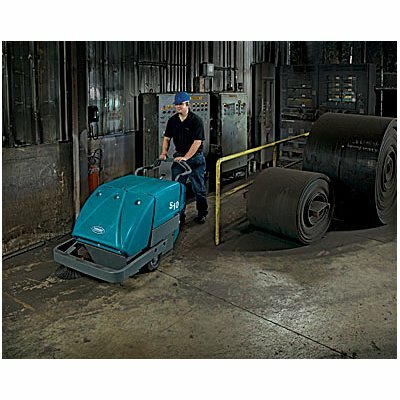 It has a compact design enabling the operator to efficiently clean both open and congested areas. Its fully variable forward and reverse functions ensure easy manoeuvrability, while the ergonomic handle provides operator comfort. 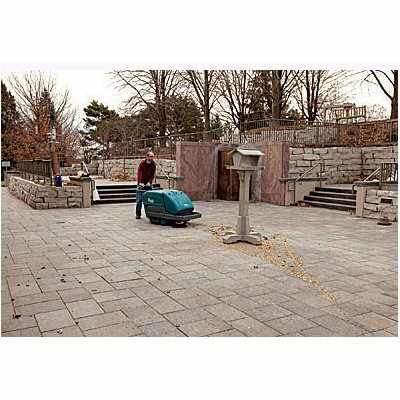 This machine features two 12V batteries for fume-free long running performance. Large capacity steel hopper – free -floating hopper holds up to 68 kg / 79 L of debris. 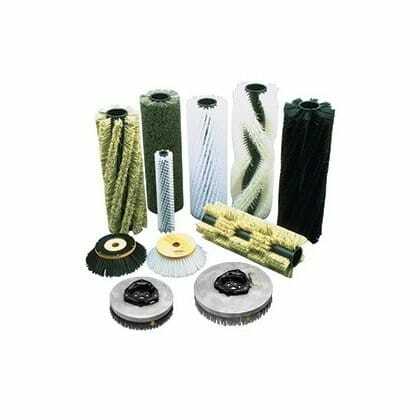 Dust filtration – Protect employees and facilities from potentially harmful dust by capturing dust particles as small as 3 microns @ 99% efficiency. 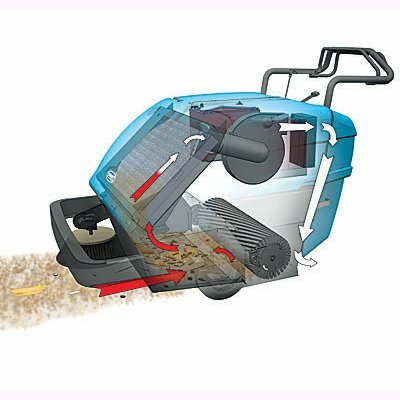 Mechanical filter shaker – keeps the filter free of fine dust automatically timed for continued best performance. Onboard charger – plugs into standard 230V outlet. Makes charging easy and accessible. Ergonomic handle – designed for maximum control and comfort, height adjustable with three settings (simple tools required). The AE850 pedestrian sweeper has a smaller 850mm sweeping width, the CS70 90B is a small compact ride on sweeper with a 70 litre dirty hopper capacity.